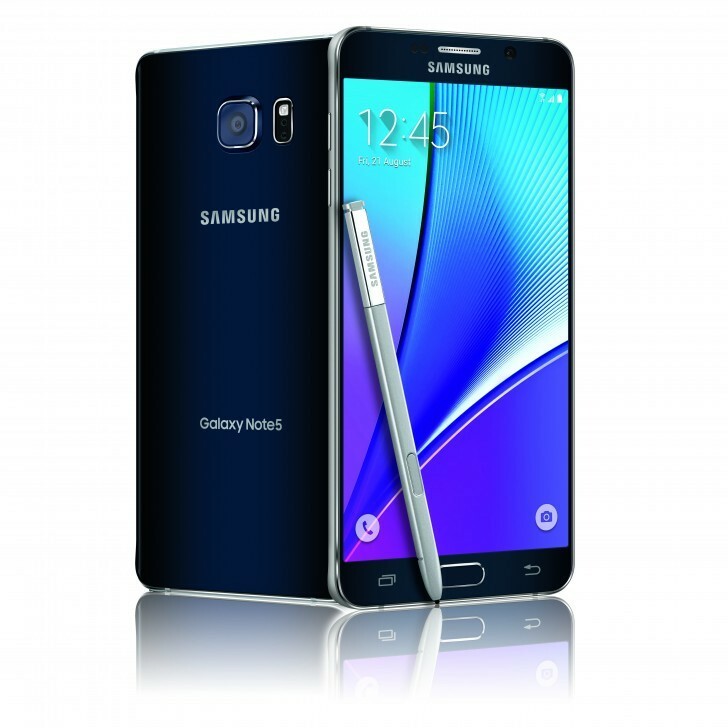 Ever since its unveiling back in August, the Galaxy Note5 has had a strong claim for the best phablet title. The latest generation of Samsung's renowned productivity series definitely got a lot of fans excited, but sadly, it came with a huge twist – no plans of Europe release. This was indeed a first for the Note line and quite an odd decision, which some have speculated was aimed at boosting popularity of the Galaxy S6 edge+ phablet in the region. In any case, despite numerous rumors and speculations on the matter, Samsung is yet to disclose any release plans for the handset. In a new development, an industry source, allegedly close to Samsung Romania, now claims that the phablet will be offered by local carriers as early as January 2016. If true this suggests an unveiling in the rest of the EU market as well. Speculation or not, we can't help but feel that the Korean giant has already put this logical next step off for too long. Too late Samsung, already got the G4! I hope it is a second edition with design overhaul. 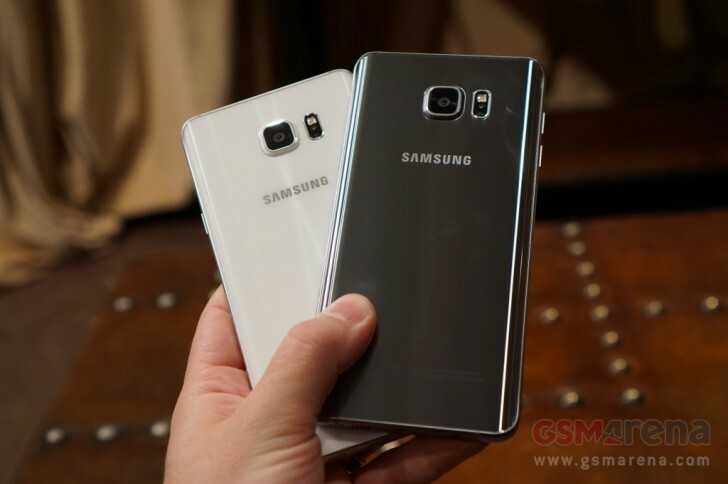 They are rumor to use snapdragon 820, 6gb ram, 10nm processor, tortoise glass and magnesium alloy in galaxy s7. Note5 euro version better have one of those new spec or no one buying.